Dotted radial motif, shape. Abstract design element. Radial abstract element with checkered lines. Vector. 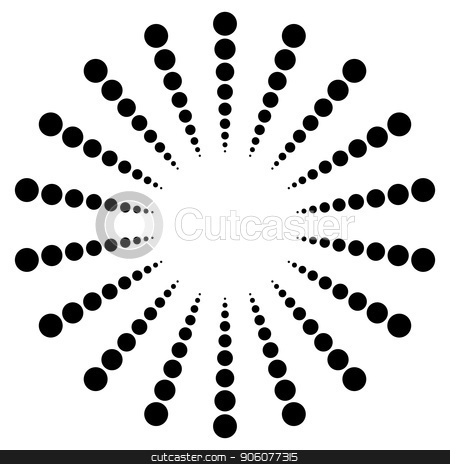 Vector of Dotted radial motif, shape. Abstract design element. Dotted radial motif, shape. Abstract design element. - Vector art, illustration.